Standard Motor Products Europe brake light switch range now covers an additional 267 vehicle models, accounting for 281,000 more vehicles on UK roads. As part of its ongoing catalogue development, this is the latest increase across a series of SMPE ranges and follows the recent work on its aftermarket portfolio of ABS Sensors, resulting in coverage for a further 2.7 million cars. 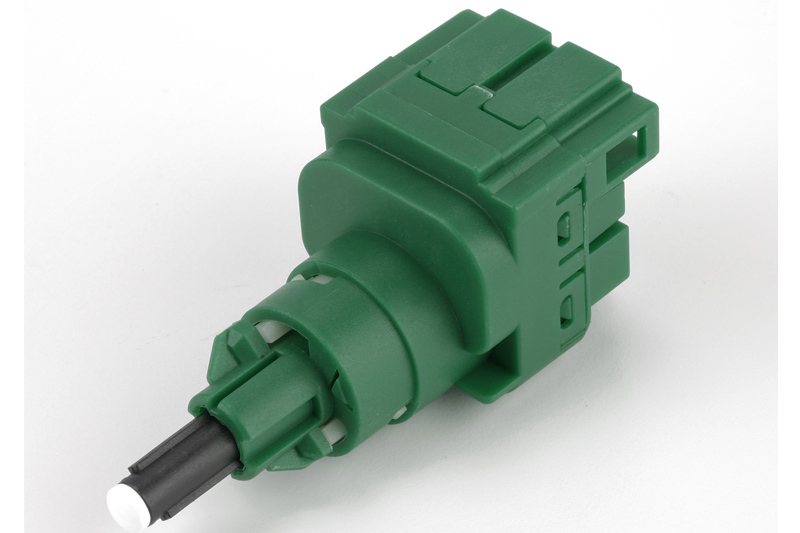 The company’s brake light switch range includes 146 part numbers covering, 31,397,706 UK vehicles. Brake light switches are basic line pressure switches that are used to switch on the brake lights when the pressure in the brake system rises – i.e. under braking. More than one switch is often used to highlight brake system failure in multi-line systems. SMPE offers a range of vehicle management components which are factory tested and come with a 12-month warranty.